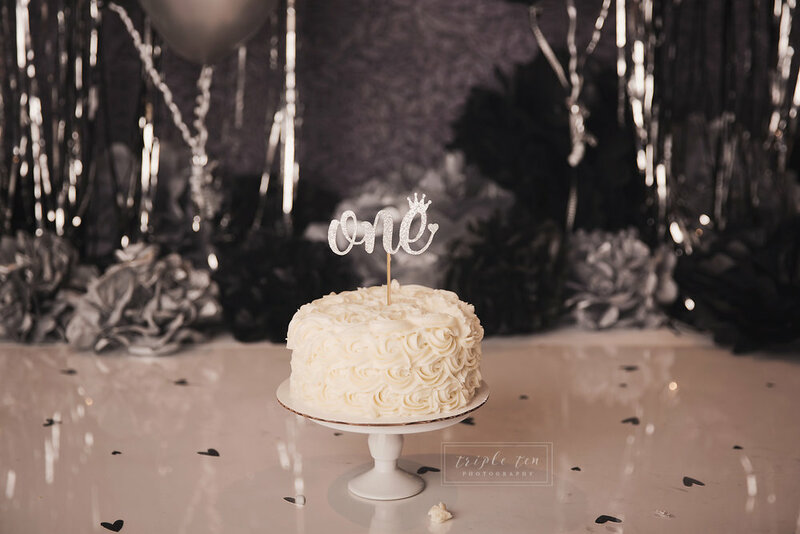 Red Deer Family Milestone Photographer: Rozalyn is ONE! Growing up in Red Deer, Alberta has had many advantages! One of them is that because it is a smaller city, it is a very desirable place to raise a family. I feel very fortunate to live here and raise my family and that so many of my Red Deer High School friends have chosen to stay in Red Deer to raise their beautiful new families as well. Meet Rozalyn! I’ve known her mama for as long as I can remember! I photographed Rozi as a newborn when I was quite pregnant with my second baby. Our girls are just 2 months apart. To the day even! Both girls were born on the 5th of the month! When Jess asked if I’d photograph Rozalyn’s first birthday and told me what she was thinking of for it, I knew I had to do it! I was so excited putting together this Gatsby themed cake smash for her. As much fun as it was for me to design this set, I guess it’s not always the best fun for the babies involved! Ha Ha! Poor Rozi wasn’t into the whole cake smash idea and didn’t want a lot to do with it in the beginning. But with lots of patience and coaxing, she had a few tastes and maybe enjoyed herself a tiny bit?? What do you think?? 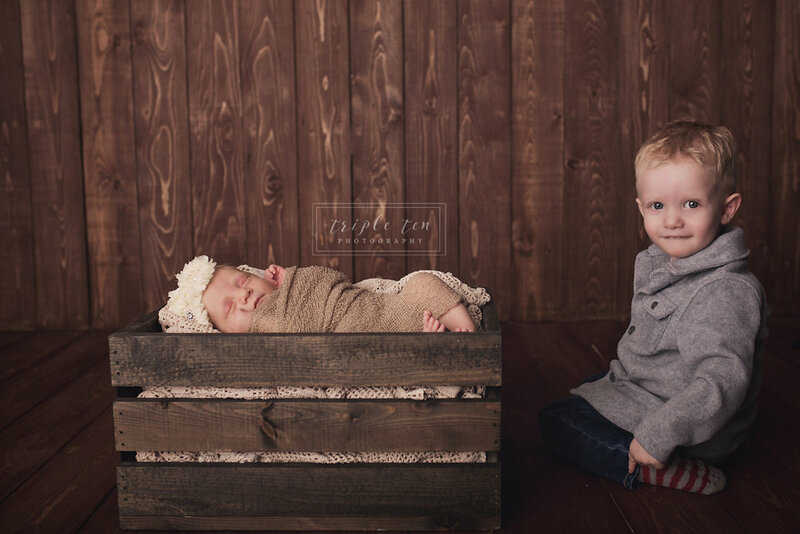 Red Deer Newborn Photographer: I'm a mama of TWO! March 4, 2019… today’s date. December 30, 2017…the date I last wrote a blog post! WOW! How did so much time escape me?! Well, I guess part of it is during that time I was pregnant with my second baby girl and then she was born May 5, 2018 and ever since then life has been a whirlwind! Kaylee Elliotte Congdon came flying into our lives fast and furious at 11:16pm on May 5, 2018. A Cinco de Mayo baby! She was born just over an hour after we reached the hospital doors and we were discharged 12 hours later. Everything since her delivery seems to have happened in a flash! We now have two beautiful daughters who keep us on our toes non stop. Hence, the lack of my presence on the blog and social media until recently! 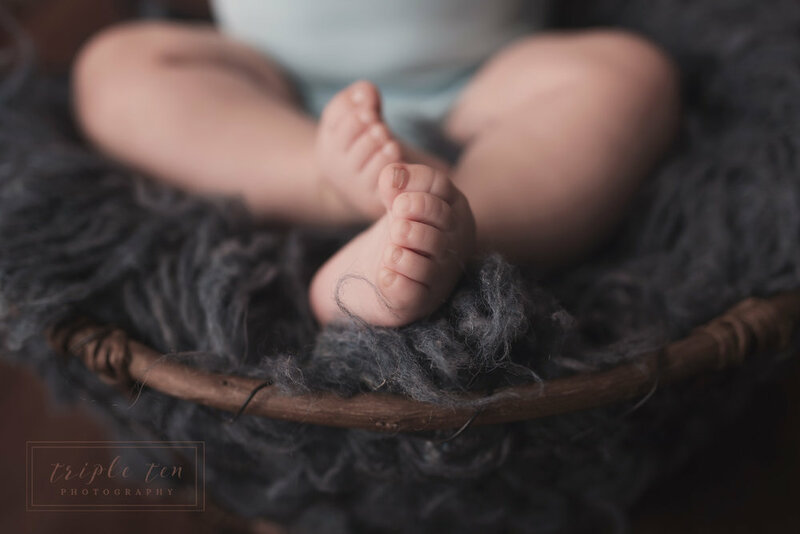 I am gearing up to head back to my full time job shortly and along with that I will be taking on Newborn Clients once again, but this time around I will be taking on a very limited number of clients each month. Please please please book early if you are expecting! Hope to hear from you soon! Beautiful Quinn. She is the second newborn in her family that I have photographed in the past 2 years. I absolutely LOVE having her whole family in my studio. They are beautiful, kind and gentle people who trust me entirely with their little bundles of joy! 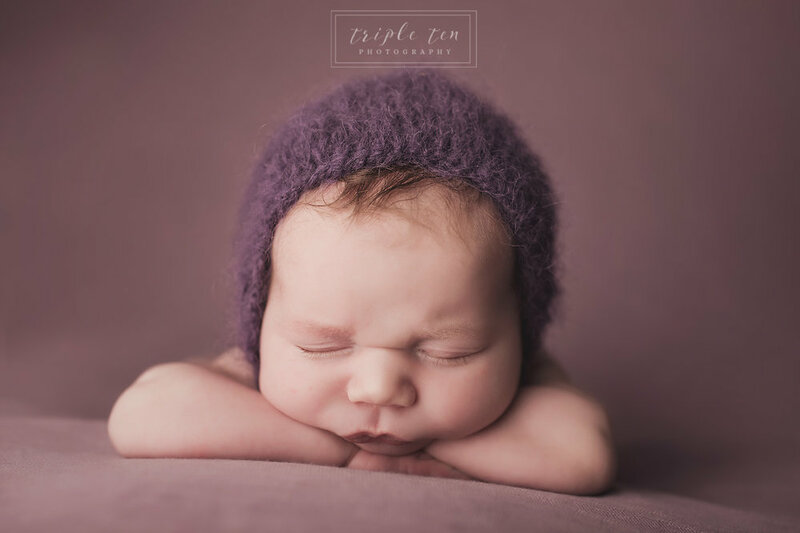 Quinn loved to snuggle and feed during her session so when I did get her asleep for a few minutes at a time, I moved quickly and carefully to get her through a serious of beautiful poses. It's been exciting watching her big brother, Jack, grow over the past year and a half. I photographed him as a newborn and again for his milestone photo session at 1 year old. 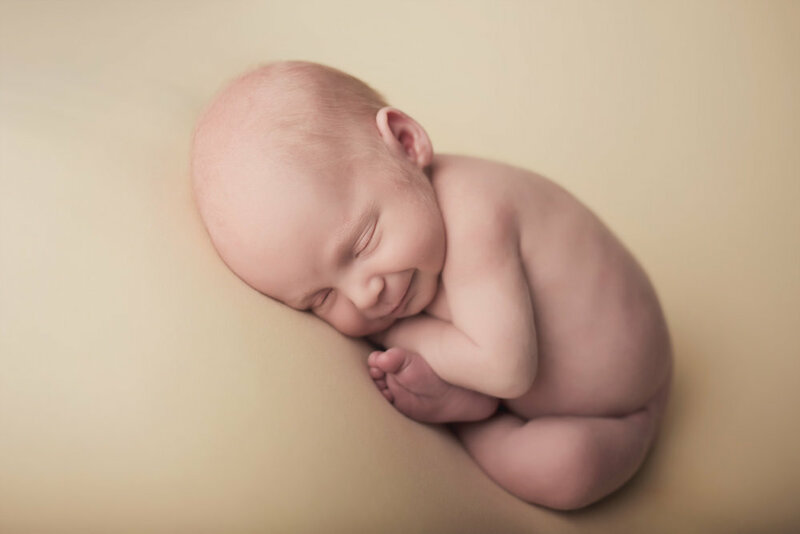 Quinn's newborn session was Jack's third time being photographed in my studio! He is such a proud big brother! With Quinn being a November baby, I couldn't resist throwing in a few Christmas props for some cute holiday themed photos. I love how they turned out! 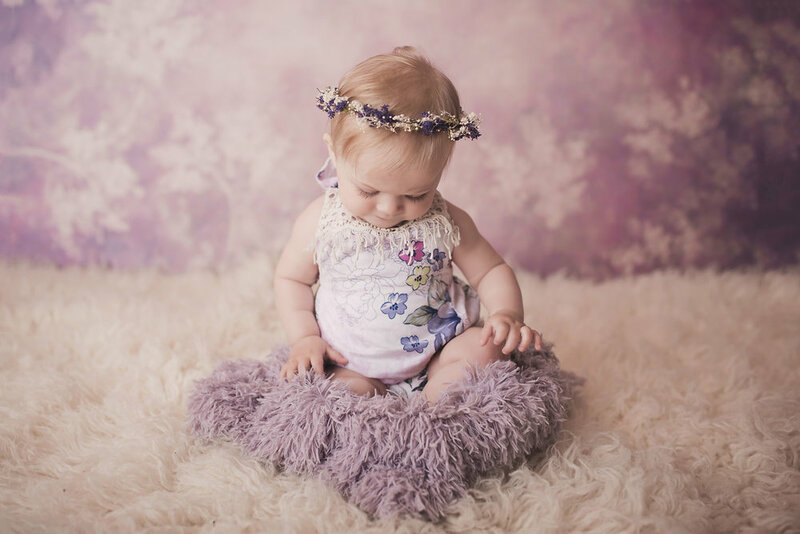 I hope you've enjoyed viewing this gorgeous girl's first photo session! I am sooooo lucky! 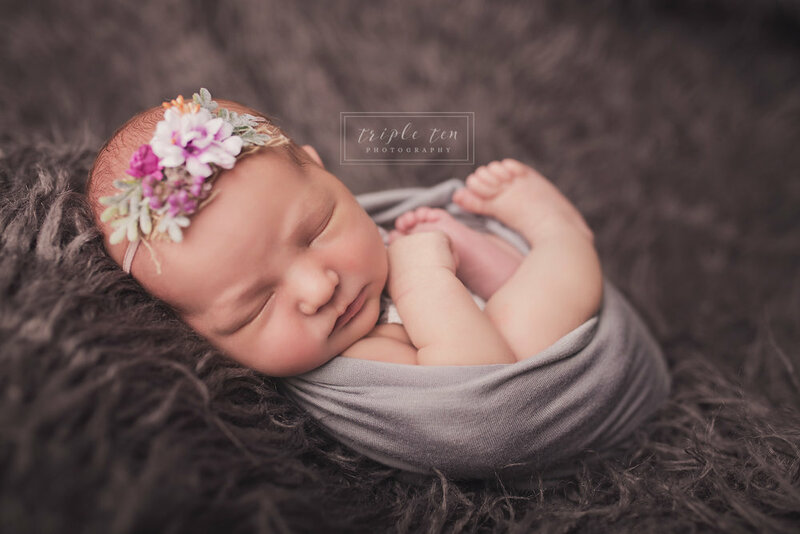 A few days after my best friend was in my Red Deer Newborn Studio for her son's baby photos, my cousin traveled to Red Deer from Valleyview, Alberta to have her gorgeous new daughter's photos taken by me! I give her huge props as that is a LONG drive to take with a newborn baby. 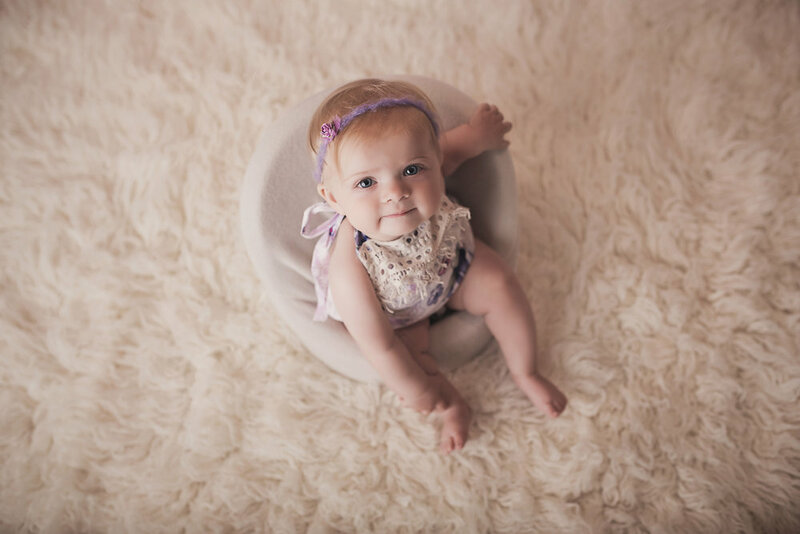 This session was a first for me because it was the first time (other than with my own daughter) that I was able to start a baby photo session at the exact time that baby was ready for it herself. 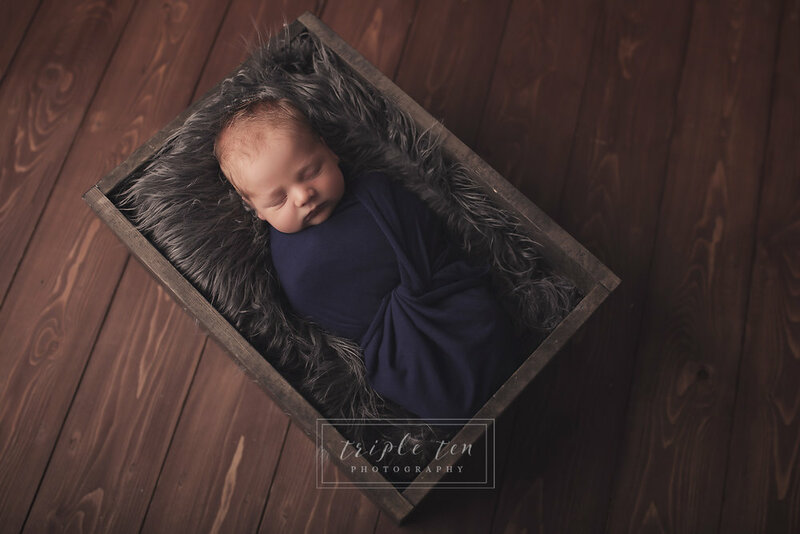 I joked afterwards that I should offer a bed and breakfast newborn session where my clients spend the night at my house and then I whisk baby off to my studio once they are up and fed and baby is ready to fall asleep again. Kayce flew through the majority of her session and just snoozed away until she was hungry and ready to eat again. After a quick feed we got back to work and finished off her session. 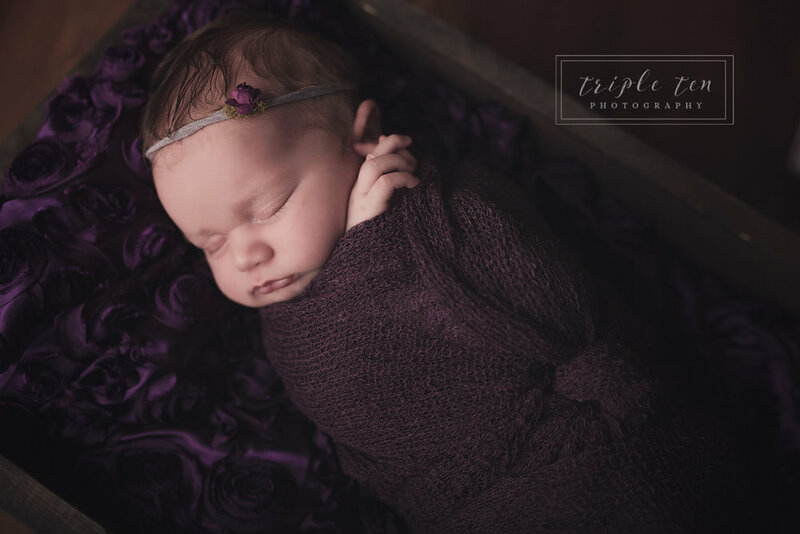 Thank you, Amy & Dan for traveling to Red Deer, AB to have your beautiful baby girl photographed in my studio. 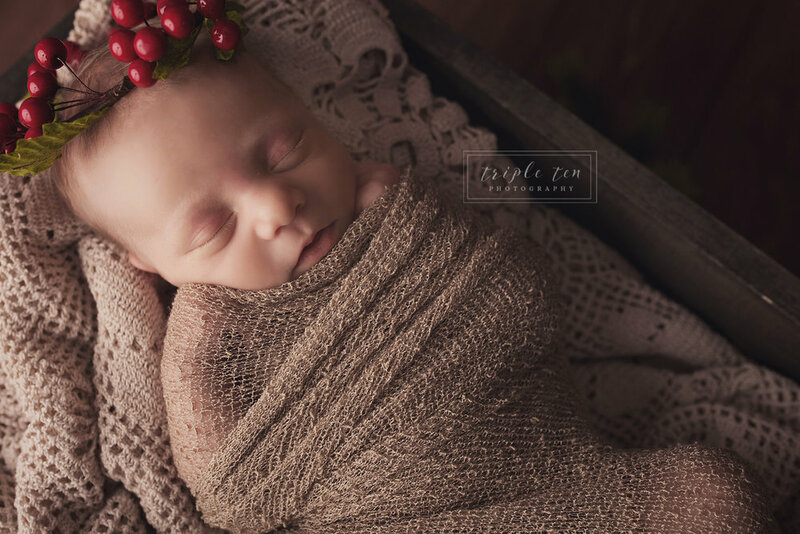 When you're a photographer who specializes in newborn and baby photos, it is even more exciting for you when your best friend has a baby. Calder was born with club foot, which has now been surgically correcting (a series of casting over the course of several weeks, followed by a tenotomy, where his heel cord was clipped) and now he wears a cute little pair of booties with a bar in between then to keep his foot in the correct position. He'll wear the boots and bar for the next 4 years. He was very responsive to the procedures and his parents are hopeful there will not be any setbacks. Calder's mama wanted to be sure I captured the newness of his little foot before his treatment began and I was more than happy to oblige. 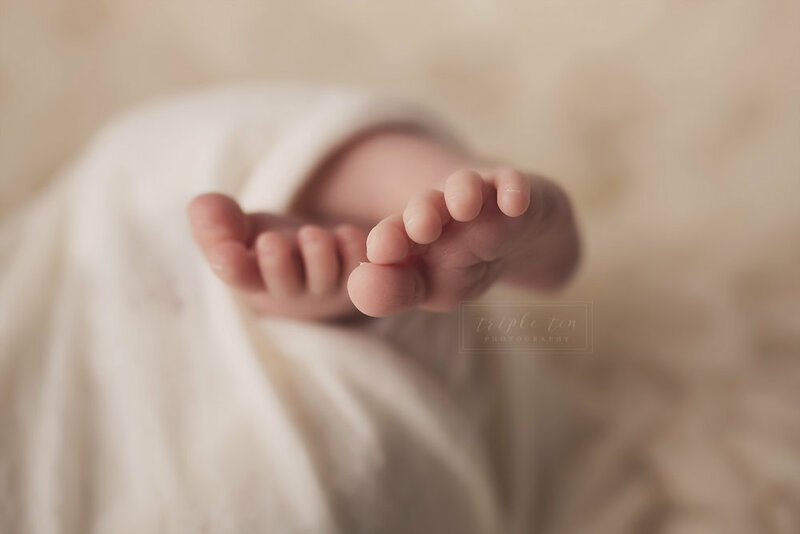 There is not much sweeter than teeny, tiny baby feet and it was especially important to capture Calder's foot so his challenges will never be forgotten. I hope you all have had a wonderful holiday season in beautiful Central Alberta (and anywhere else you may be reading from). Red Deer Baby Photographer: Pitre Twins! 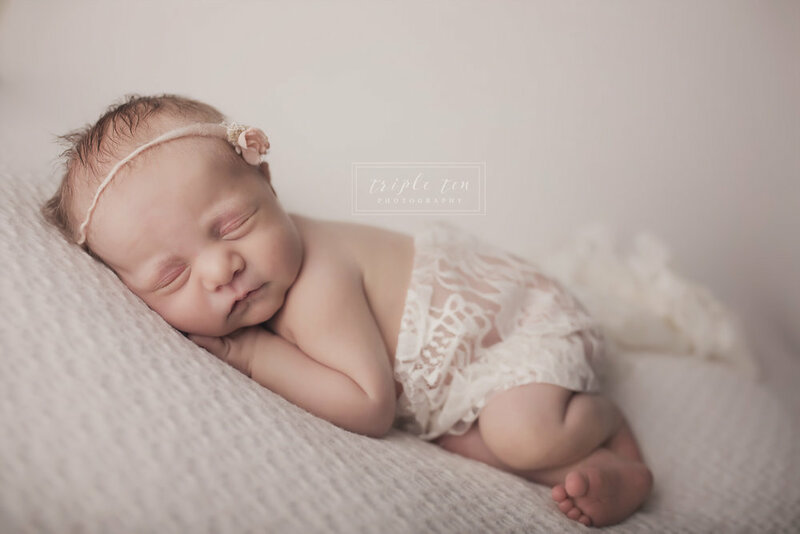 What is better than photographing one newborn baby in my Red Deer Photography Studio? It definitely has to be two babies!!! I love love love photographing twins! They are a whole new level of challenge and twice the cuddles! I first met their mama and papa a few years ago when they were pregnant with their oldest girl, Sophie. I met up with them at a farm down the road from my Grandparents' farm in Innisfail, AB to photograph their maternity photos. We had an amazing time. Shortly after, Sophie was born and they came to my in home photo studio for her newborn baby photos. Sophie was a dream to photograph and we once again had an amazing time. Fast forward through to a family session when Sophie was still an infant and then up to this past May when I photographed the three of them plus two more. Melissa was just glowing and beyond beautiful in her Maternity photos. You'd hardly know she was just a week away from her schedule section date. Not long after her session, on their schedule date, the twins made their grand entrance into this world. One beautiful baby girl and one handsome baby boy. Elizabeth and Forrester. Elizabeth looked/looks exactly like her big sister Sophie. 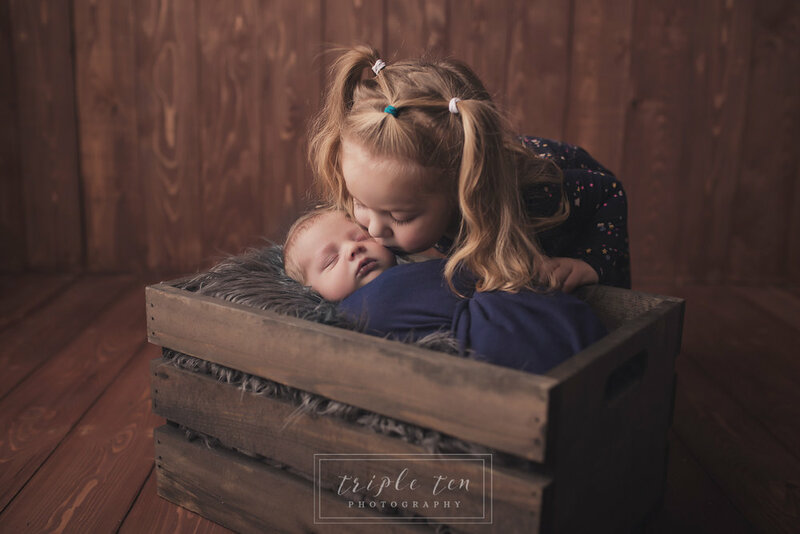 I love photographing siblings of prior newborn clients as it is always so neat to see the resemblance. Take a peek through a few of my favorite images from their session and let me know what you think in the comments! I'd love to hear from you! Red Deer Milestone Photographer: 8 months Old! 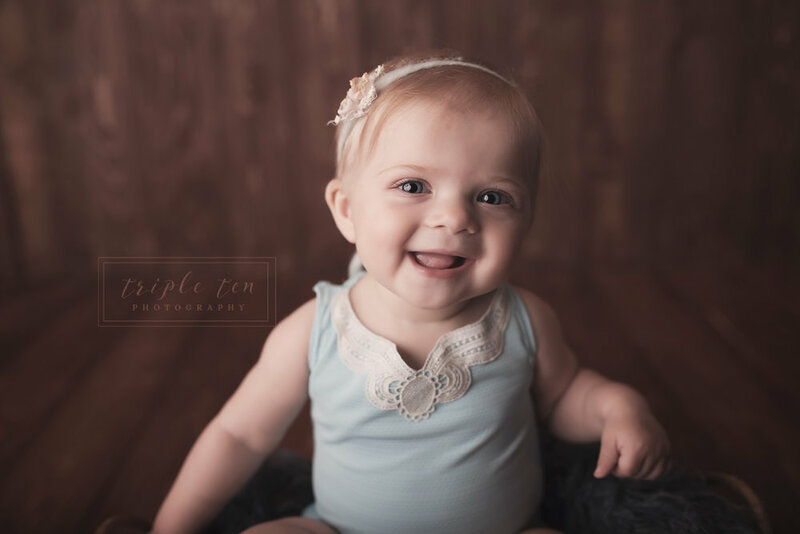 Sweet little Raelyn stopped by my Red Deer Photography Studio a couple of weeks ago for her 8 month old Milestone Session! She was just cute as a button! Milestone sessions are great at any age, however, over the years I have found Mama's (and Daddy's too) are extra happy with the age range once their sweet babies are able to sit independently. It is such a momentous milestone to document and cherish forever. Not to mention the smiles and giggles you can get out of them during this playful and fun age! 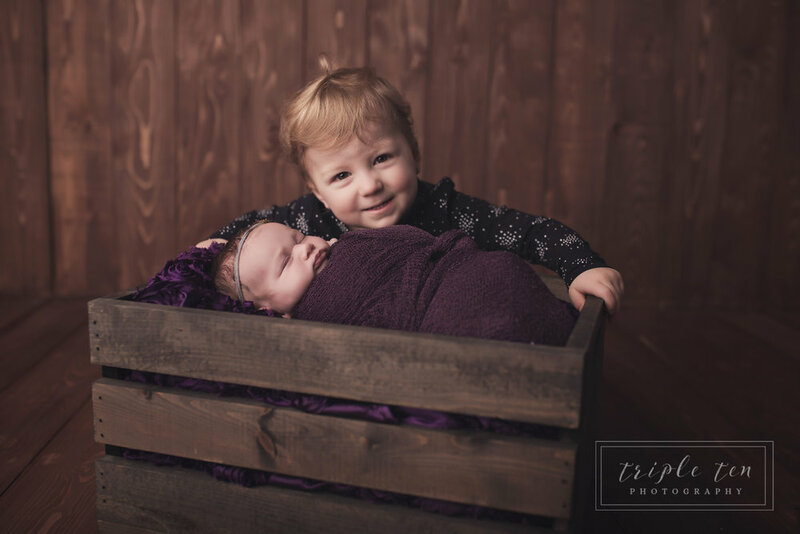 You might ask yourself, "why should I hire Alicia, Triple Ten Photography, as my photographer in Red Deer to document these important photo sessions for me?" 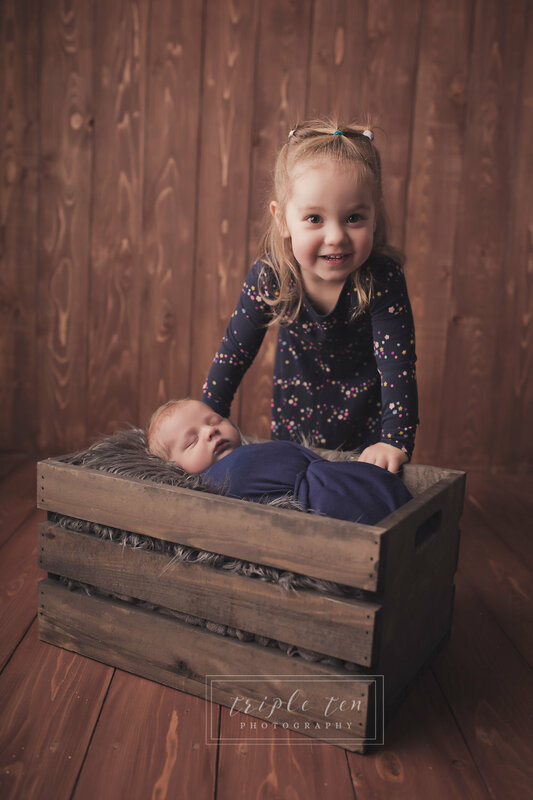 I am here to tell you, as a Central Alberta Photographer, and a mama myself, I have photographed every milestone from newborn through 2 years of age (and up) and I pride myself in being able to connect with babies and children of all ages to freeze those genuine moments and reactions in time. I strive to give you the very best, most comforting session possible, and at the end of the day, have a gallery of images you will adore and treasure forever. This is my committment to you when I hire YOU as a client. When was the last time you had a family portrait taken with anything other than a Smart Phone on a selfie stick? When was the last time you printed one of those family photos? Do you find family photos are a desired item of yours? Have you thought about the future of your family photos? When you make an investment, what are the things you consider? Do you only consider how the investment will benefit you right here, right now? Or, do you consider the long term benefits of the investment? Today, that family portrait might not be the most important thing in the world, but how will you feel about it in 15 or 20 years? Many of us do not take photographs “for now”, we take photographs for “the future”. We take them so we can remember that tiny button nose and adorable wrinkles when your newborn is all grown up. We take them so we can look back at the last family portrait taken before our children move away to University. And we take them so we can relish in all the memories we shared with family and friends on our Wedding Day and relive it 30 years later. I do not photograph Central Alberta Families for today, I photograph Alberta Families for the future. 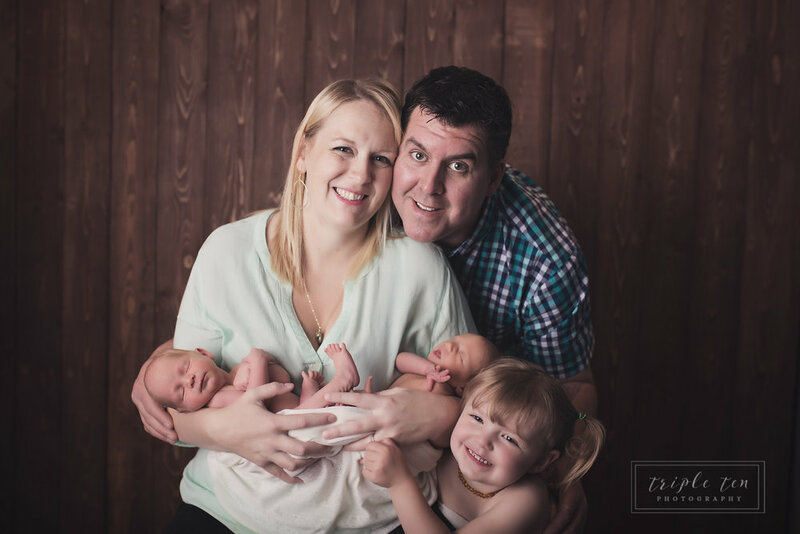 As a professional Red Deer Family Portrait Photographer, people trust me with their future and I find it so rewarding to be able to provide them with a truly priceless investment. I am offering 2 separate dates for Fall Mini Photo Sessions right here in Red Deer, Alberta! To find out more details, CLICK HERE! To my past, present, and future clients, THANK YOU for trusting me with the best investment you’ll ever make! I'm really not sure how she does it all; she truly is a super mom. Photographing maternity and photo sessions in the family home is a newer photography service I am now offering. In July 2016, I moved from my large Red Deer Newborn and Maternity Photography studio to a much smaller studio space, so I decided it was time to open up my options for studio backgrounds and what better way to do that than to embrace the family homes of expectant parents. Don't forget to check out Lyndsey's work at Wild One and show her a little love in the comments section below! Happy August everyone! Here I am at the beginning of August and realizing I haven't blogged since June 17, 2017! Yikes! I promise I will get better at this. So, without further adieu, Here is Anastasia and her husband Don. I have known Anastasia for over 20 years and we maintained a very close friendship for a great deal of that time! However, life gets busy when you move on to university, start a family, etc and we fell out of touch, outside of social media. Thankfully, I ran into her at the Spring Rock your Bump event in Red Deer, AB that is geared towards Expectant Moms and Families with children and we had a few moments to catch up. I knew immediately I had to capture her beautiful pregnancy. A few weeks later, I visited Anastasia and Don in their home in Blackfalds, AB to document their final few moments before their newborn boy would join their beautiful family. We spent time catching up and learning about each others current lives. I loved every second I spent with them in their family home and photographing her gorgeous baby belly and the connection the two of them had with their baby. 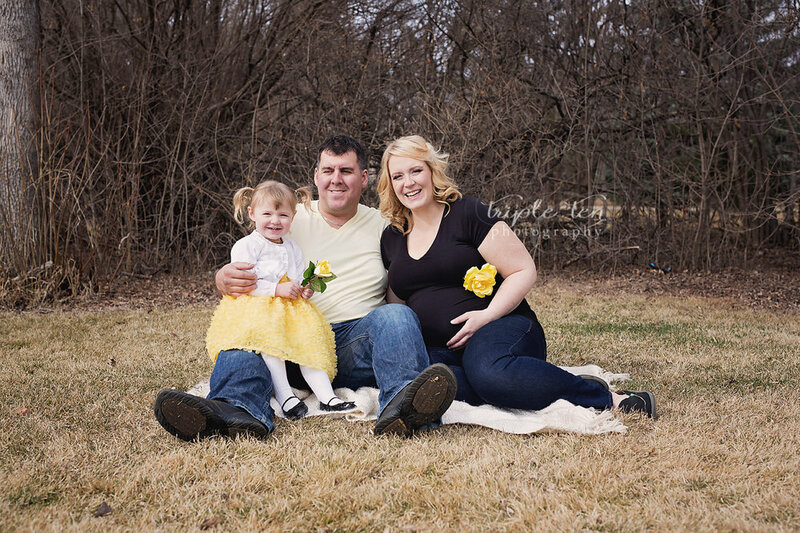 I hope you've enjoyed their at home, lifestyle maternity session! Please leave a comment to let me know what you think!